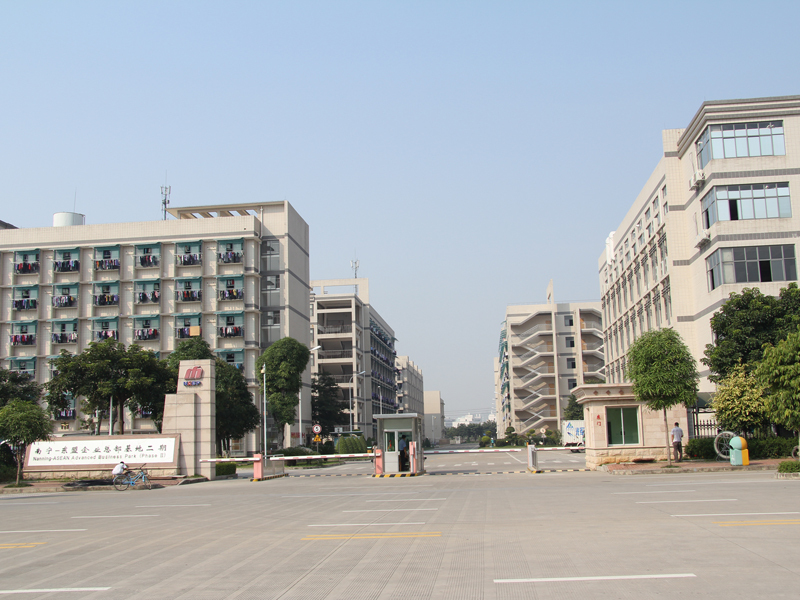 Congratulations that we finished the cctv lenses, megapixel lenses, varifocal lenses, 2.8-12mm lenses, 4-16mm lenses into ASEAN enterprise headquarter base project located in Nanning,China. 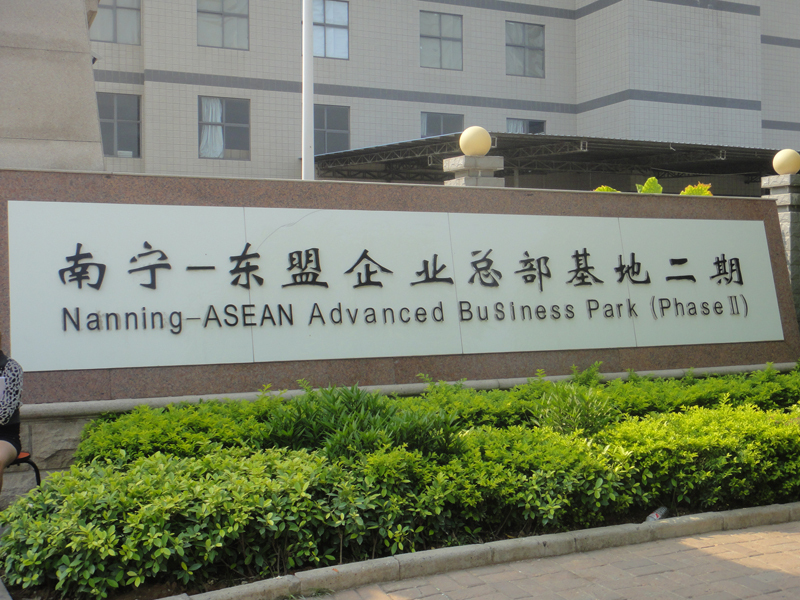 ASEAN enterprise headquarter base is an international industrial park for ASEAN enterprises including many world top 500 companieses. 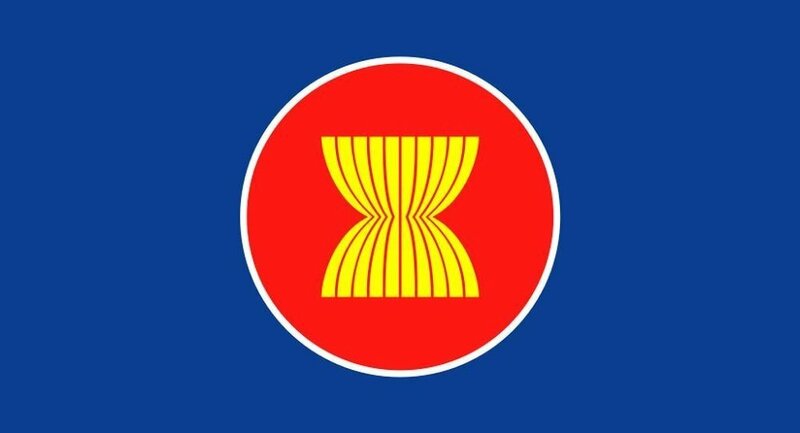 Application to ASEAN project shows that our lenses quality win the customer.